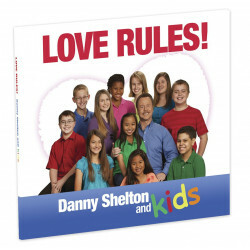 If you are enjoying listening to the great songs by Danny Shelton on the Love Rules! CD you will be excited to know that now you can get the piano/vocal music book that has all 11 great songs included. You can play for everyone to sing along during your services or even at home for vespers or just for your own enjoyment. 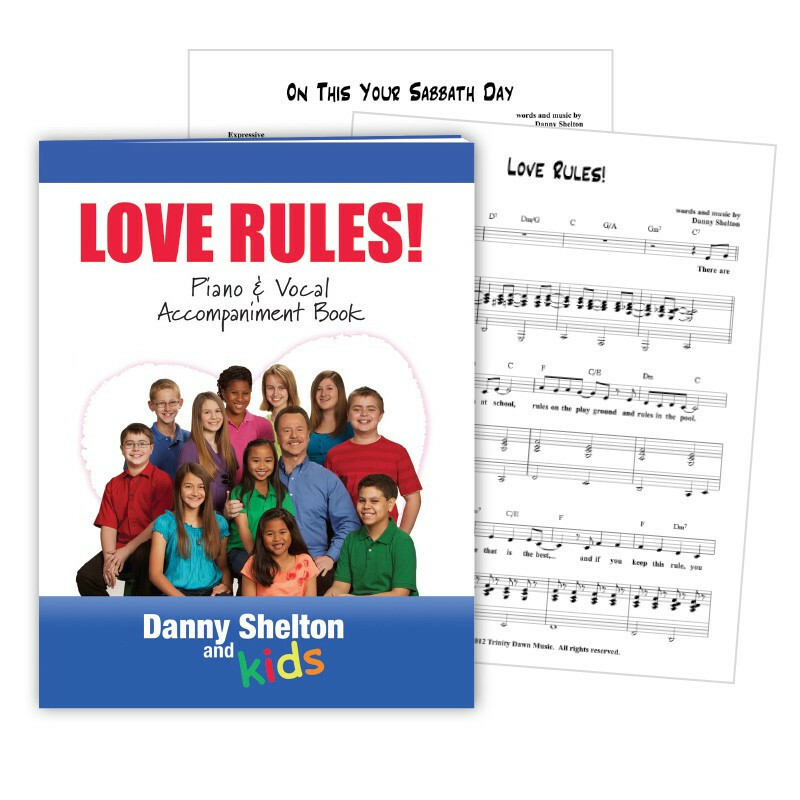 The vocal line with lyrics, the piano accompaniment, and the piano chords are all a part of this great music book. This is a must for your music library! LOVE RULES!